Who Wants Head-Turning Photos That Leave An Unforgettable Impression? It’s #ThrowbackThursday: Here’s examples of a recent downtown Toronto photo shoot. I used natural light and a reflector only. She used her own magic to work the camera and left our shoot with classic headshots, sporty shots and sultry photos for print, modeling and acting submissions. Resist the urge to blend in with the others. Stand out and leave an unforgettable impression. Get head-turning photos that make people look twice! 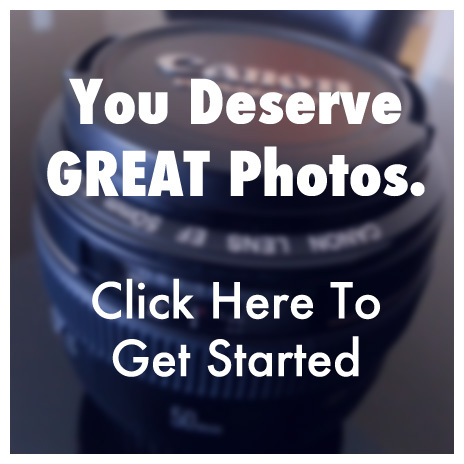 Whether you need classic, seduction or luxurious photos, I’ll capture the beauty within you. Contact me now to get expert photos people can’t stop gazing at! You’ll be glad you did. Why Book Your Professional Headshot Photographer in Toronto NOW? TAP Into Your Professional Headshot Photographer in Toronto & Mississauga!